Yes it is quite difficult to achieve. I feel you. We all feel you. But while it is difficult to get it is not entirely impossible. Staying love struck in marriage even after years of togetherness is a very challenging feat for a Muslim man and a Muslim woman but we must try our best to do so. How do we do that, we may ask? As humans we not only get tired of our daily routine but also the people we spend time with. However, marriage is not a routine and that is the first and foremost rule to remember if you would like to stay love struck in marriage. Marriage is a challenge and if you’re a person that likes adventure, you can surely make it adventurous as well. 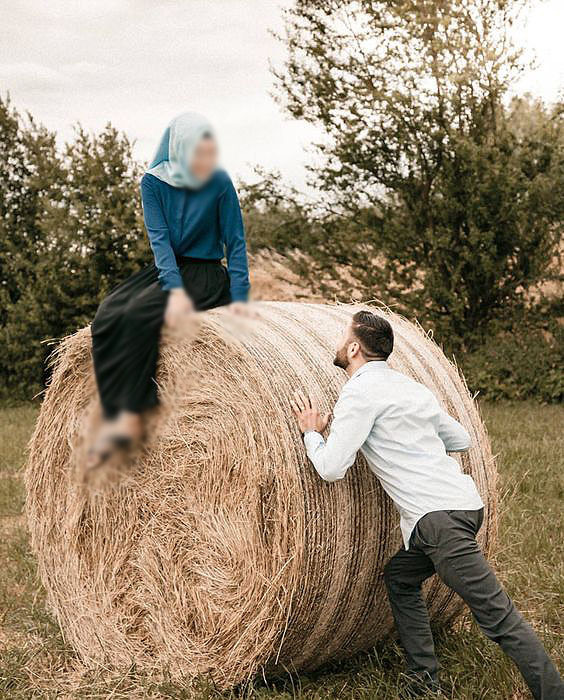 When you bring newness, out of the box events to the table in your marriage, not only will you manage to bring back the spark in marriage but you will also succeed in making your Muslim spouse love struck. There are many ways to stay devoted and lovey-dovey in marriage. One of the most important ones, as Holy Prophet (PBUH) used to do himself, is to joke with his wife. Humour, be it obvious or sarcastic, makes a marriage alive because for the easy reaction that it has; laughter. Laughter in marriage in one of the most important pillars of its success and Allah has himself asked to live together in happiness with our spouses. Another way to remain love struck in marriage is to try out different get ups for your spouse. Maybe get a new hair cut for your husband. Husbands could probably start wearing the colours that their wives like. This would not only bring a smile to your husband or wife’s face but also make them remember why they married you out of all the people, the love will reignite, the emotions will become healthier and there you are, cupid makes you love struck once again. This is not to say that Muslim husbands and wives should just try this once or twice a year and then stop. Rather they should keep doing this on a continual basis so that the newness and love in the marriage remains alive. Getting into marriage is the easy part (though many say that’s not true!) but staying love struck throughout it is the hard path. Let’s make sure our marriages don’t hit the hard path very often. May Allah make all our marriages go towards love struck till eternity InshaAllah!